John-Boy has left the mountain, the war starts to affect America, Mary Ellen gives birth to the first Grandchild. 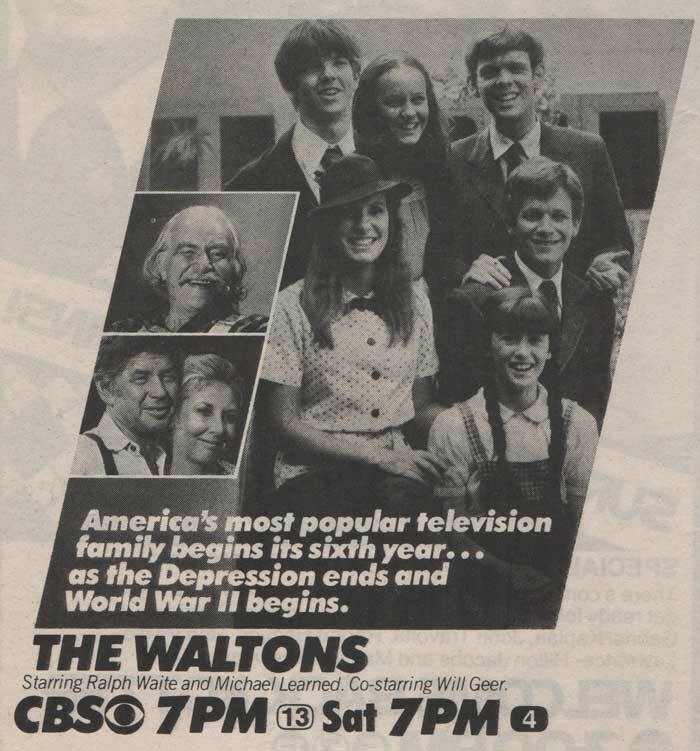 Ralph Waite takes top billing which he alternately shares with Michael Learned. Her title of "Miss" is dropped as well. This is the first season since Richard Thomas left the show. Ellen Corby's credit has been removed due to her absence as a result of illness. 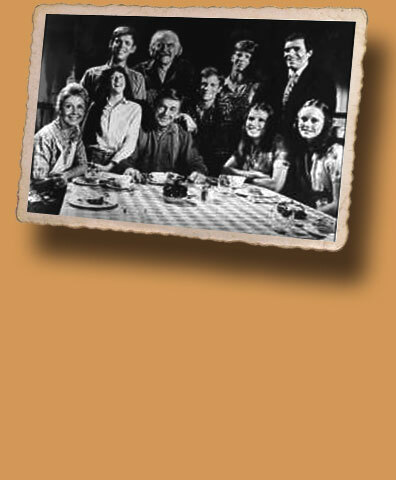 A new approach is used for this season for the clip seen prior to the opening credits. Instead of the highlights a scene plays that sets up the story that has been written specifically for the intro but appears like a excerpt from the main episode.